We like to think of the the Nando’s secret menu as the International equivalent of the Popeyes secret menu. Of course, many non-US countries also have the KFC secret menuto enjoy, but this menu is a little more unique than Kentucky’s favorite purveyors of finger-licking chicken. 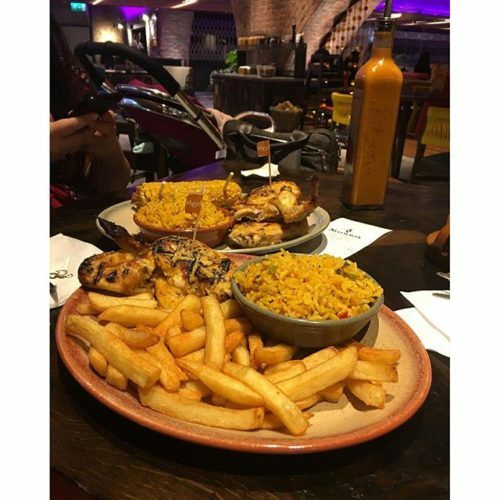 Nando’s have over 1,000 locations around the world and they can be found in 35 countries. If you live in the United States, you probably won’t recognise the name. However, there are in excess of 30 Nando’s restaurants here and that number seems to be growing year on year. The Nando’s secret menu is a rarity. It’s one of the best secret menus of the major chains, but one that you just don’t hear a lot about. So, without much further adieu, let’s see what sort of menu hacks are hiding in this spicy chicken chain. 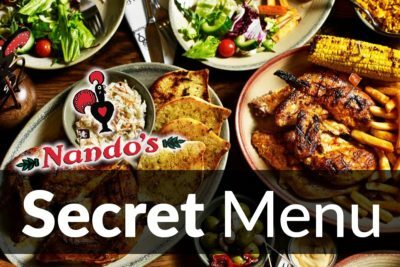 What is on the Nando’s Secret Menu? The Peri-Tamer sauce is a milder version of their famous hot sauce (which you can make yourself with our Peri-Peri Sauce Recipe). It has all of the taste, but none of the combustive properties. You can find this sauce included on many of their kids’ meals, but it’s not included on any of the adult meals. That is, unless you ask for it. So, if you want some mild sauce on your wings, your burger or whatever else you want, then just ask for some Peri-Tamer on your order. It might not have the punch of their more potent sauces, but it’s just as delicious. And if you’re not used to hot sauces this could be just what you need to bring out the flavor in your flame-grilled chicken. If you’re someone who likes to put pineapple on your pizza, someone who likes to mix the sweet with the savoury, then this is the burger for you. The Hawaiian Chicken Chilli Melt is a chicken burger that contains big chunks of pineapple, thick slabs of cheddar cheese and an extra helping of chilli jam. It is gooey, it is creamy, it is spicy and it is sweet. But despite all of that, it works! Trust us on this one and give the Hawaiian Chicken Chilli Melt a try. 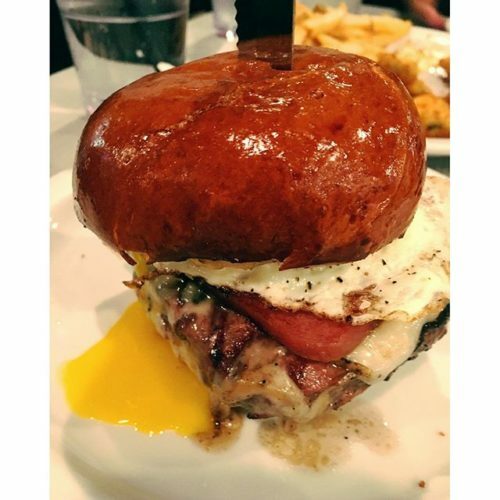 This burger is a rarity and it’s not one that all Nando’s restaurants serve. There are reports of this hack being available in many UK restaurants and many other European restaurants. But the good thing is that even if the servers don’t know what you’re talking about, they do have the ingredients to make one for you. So, if they simply shrug, then spell it out for them and they will make it for you. 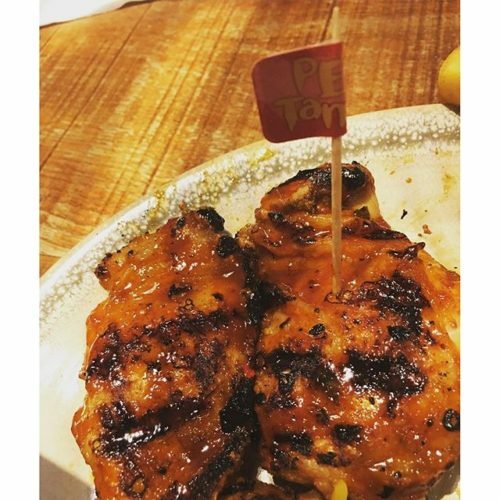 You never know, that little bit of effort could force your local Nando’s to put this on their menu, which means you can order it every time you drop by. If you like your wings with a little more crisp, then just ask for them to be “Super Crispy”. This works in most Nando’s restaurants, but if you get nothing but a blank stare in reply then you might have to specify. You’re not going to get the sort of super-crispy fried chicken that KFC and other fried chicken shops offer. This is still flame-grilled chicken, but it’s not southern fried. However, if they cook those wings for a little longer it makes the skin just that little bitter crispier. Super Crispy Nando’s Chicken Wings are the perfect accompaniment to one of those incredibly hot Peri-Peri sauces.